J2 Tiling Contractors can offer all aspects of Contact Tiling. With over 20 years’ experience we have endeavored to provide all our clients with a consistently high quality of product and service. As a guiding framework to maintain that high level of quality, the company has developed and implemented a code of procedure to standardize all aspects of our operations. The quality procedures are applied to all activities throughout the company to provide a regular and disciplined system from first concepts to maintenance upon completion. We have evolved through careful evaluation of every process carried out within the company and are adhered to by everyone from young apprentices to the directors. In accordance with the certification requirements, all procedures are regularly reviewed so that the system is continually adapted to ensure an ongoing commitment to improvement. The system guarantees that every project undertaken by the company, no matter how large or small, receives the same detailed attention demanded by the standard. Free no Obligation Quotations, with a Site Visit or Presentation at our Showroom. All aspects of Tiling, Kitchen Floor & Walls and Bathrooms. External Tiling for Patios or Cladding External Walls of Buildings. Natural Stone Installation & Restoration. Bespoke Tiling from Waterjet Cut Shapes for the extra Wow Factor. Or Personal Printed Tiles for the Extra Talking Point. Own showroom & Meeting Room. We are a family owned and run company based in Yeovil, specialising in quality tiles and bathroom sanitary ware from leading brands including Porcelanosa, Grespania, Kerrakoll, Kudosand Scudo. With more than a quarter of a century in the industry, we are exceptionally well placed to assist with projects of any size, from a downstairs cloakroom to a swimming pool. In addition to supplying products from amongst the most highly regarded manufacturers in the industry, we also offer a professional installation service of the highest standard. Our tilers are employed by us directly rather than sub-contracted, allowing us to provide an unrivaled level of project management and care to ensure that your project runs smoothly. We can also undertake plumbing, electrical and minor building works. 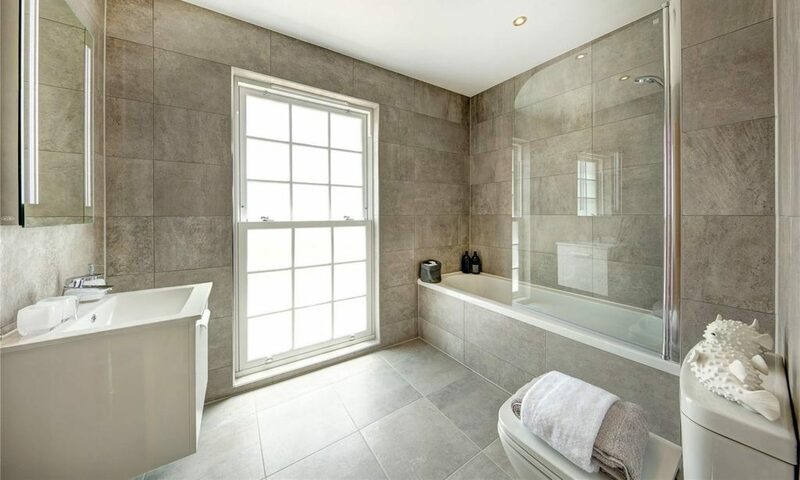 J2 Contract Tilers are also proud to be the suppliers and installers of all the tiling at the prestigious new Wyatt Homes developments in Brimsmore and Charminster, as well as the luxury apartments and penthouse at the Royal Pavilion in Poundbury, Dorset. Our beautiful showroom, situated over two floors, is open six days a week. Our friendly and knowledgeable team are on hand to guide you through the process of selecting the right products to meet your requirements, taste, and budget. We look forward to seeing you.